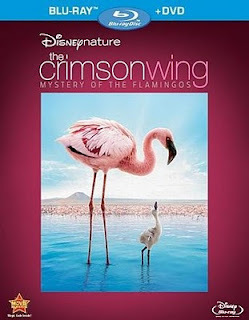 Finally, Disneynature's Crimson Wing is coming to North America in a slightly more affordable format than the previously available imported blu-ray disc. 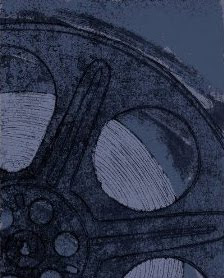 If you have been waiting and watching you can relax now and mark your calendar for October 19, 2010, the date when Crimson Wing comes to us in blu-ray in DVD. If you cannot wait, of course Crimson Wing is available right now as an import from Amazon by clicking right here where you can order it from Amazon directly or from Amazon's private sellers at a slight discount. If you prefer to wait in order to save a bit of money, you are able to pre-order Crison Wing by clicking right here and you will be protected by Amazon's price guarantee meaning that if the price goes down between now and the release date, you will receive your purchase at the lowest of the prices. Check out all the versions of Crimson Wing available from Amazon.